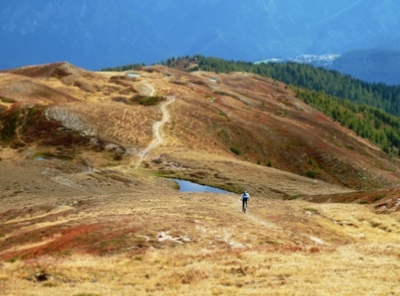 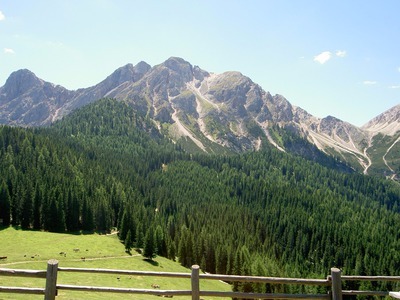 Trails, pleasure and panorama: Mountain-bikers mainly value the vast variety of trails in South Tyrol. 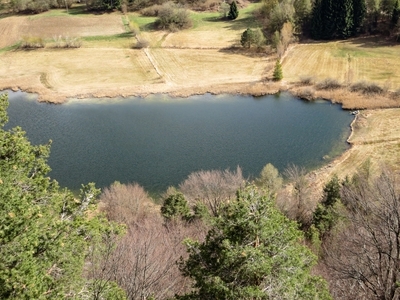 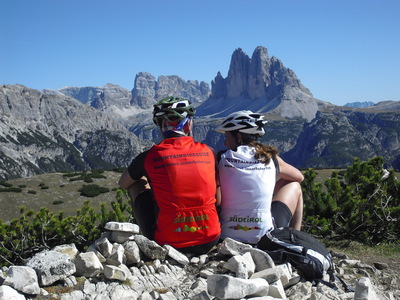 The bike season in South Tyrol starts a little earlier than elsewhere in the Alps. 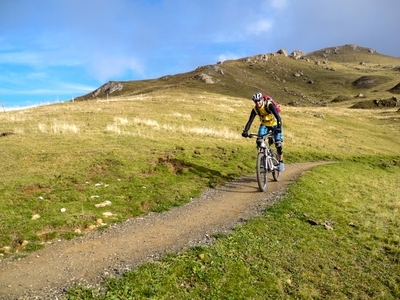 Depending on the bike region you can enjoy a mountain-bike vacation already in March, or end the season in the middle of November. 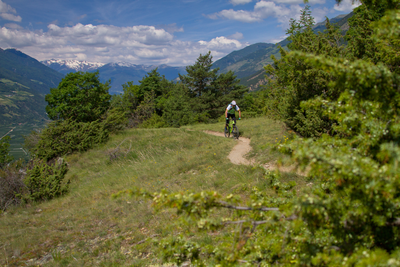 If you ask us which region is best for mountain-biking, we will answer by first asking you some questions. 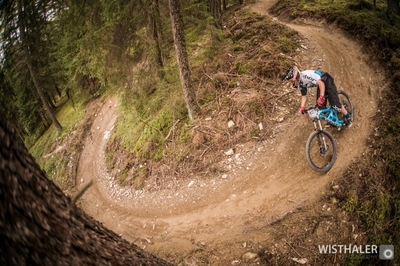 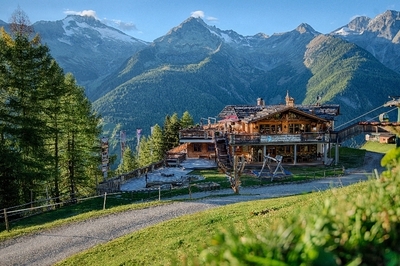 Do you want to cycle in alpine & high-alpine terrain and don't mind even doing 1000 or 1500 metres of difference in altitude, or are you looking for trails, trails, and more trails, and prefer to get up to high altitudes by lift and shuttle? 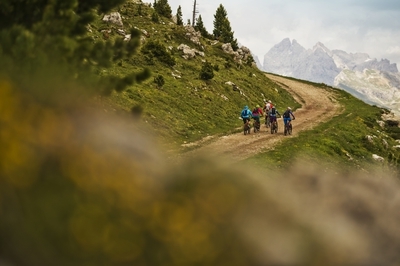 No matter what type of mountain-biker you are. 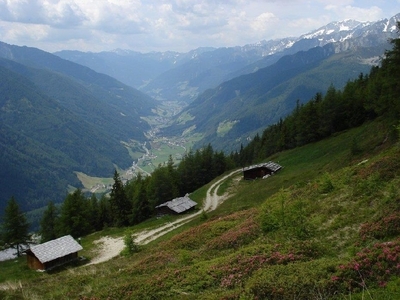 The coolest thing about South Tyrol is the great variety of choice within the smallest distances, and all this in the centre of Europe.